A wonderful open-plan studio flat at the second floor on the Fulham Road in Chelsea. The flat which is very bright and quiet, has just been renovated throughout to very good standards and consists of a separate entrance, a living area with open plan kitchen and a separate shower room. Also ideal as a rental investment. ADDITIONAL PHOTOS WILL BE AVAILABLE SOON. 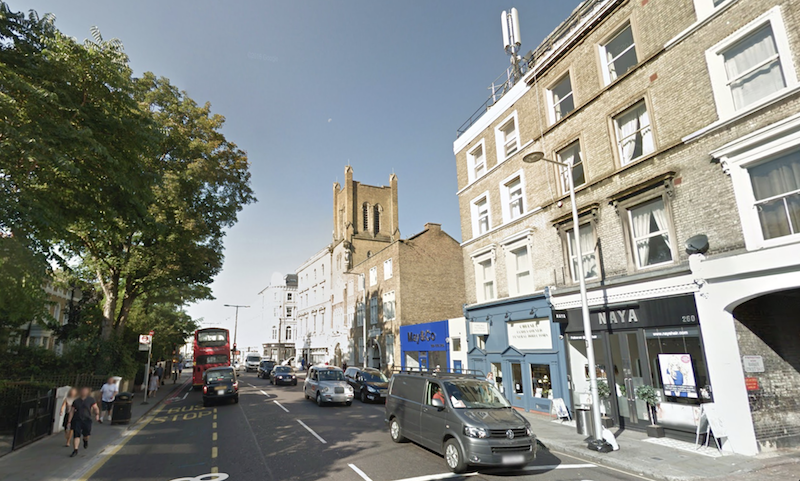 The property is located on Fulham Road with a wide selection of restaurants and cafes, a wealth of shops, while King’s Road is nearby for extensive shopping. The closest underground station is Earls Court, good transport links with Fulham Broadway (Circle and District lines) tube station 0.6 miles away and West Brompton (Circle and District lines) tube and overground station 0.7 miles away.